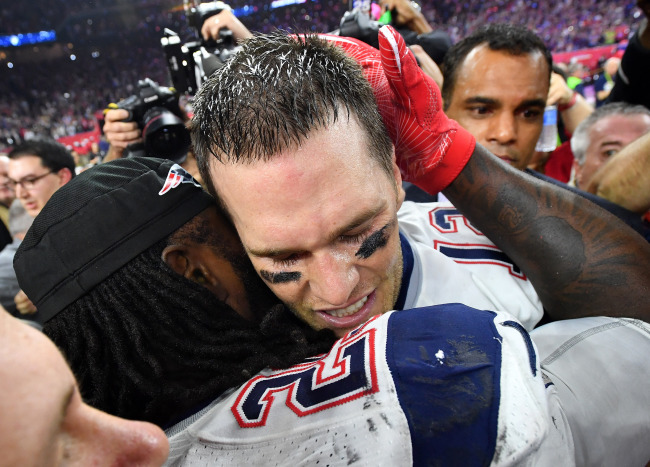 The greatest quarterback in NFL history led the biggest Super Bowl comeback to be the MVP on Sunday night. 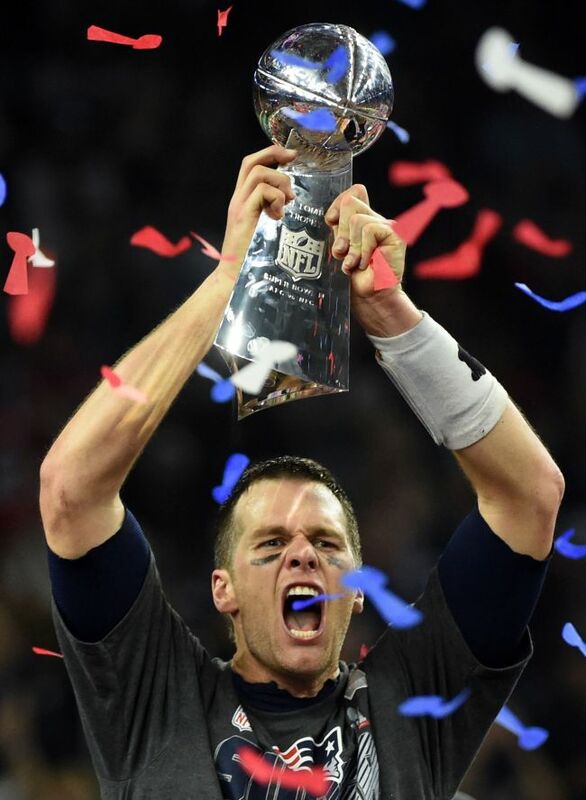 His 466 yards passing are a Super Bowl record, surpassing the 414 yards Kurt Warner had 17 years ago. 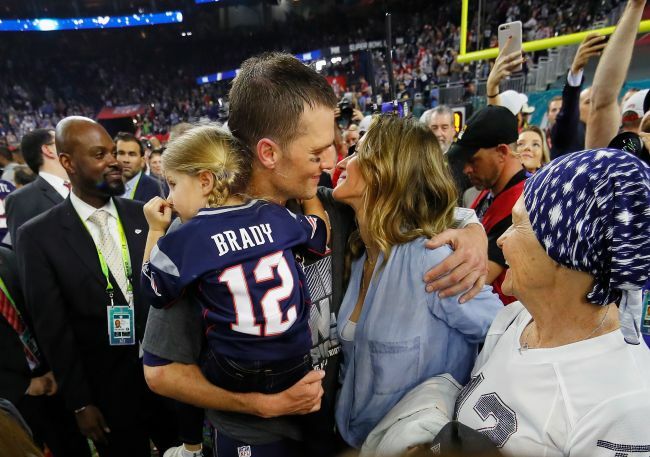 It's a triumphant end to a difficult season for Brady, who missed the first four games because of his “Deflategate” suspension and dealt with his mother Galynn Brady suffering through an undisclosed illness. The Super Bowl was the first game she's attended all season.